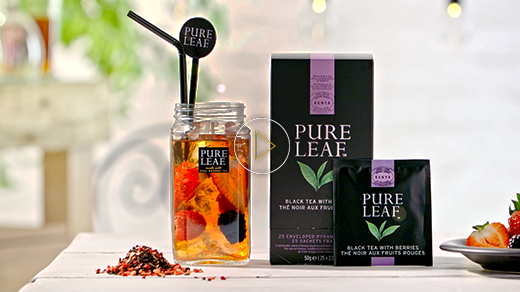 From starting with an exceptional leaf, through to ending with the perfect serve, a memorable tea experience is a fully sensorial event - one that encompasses sight, smell and touch as much as it does taste. 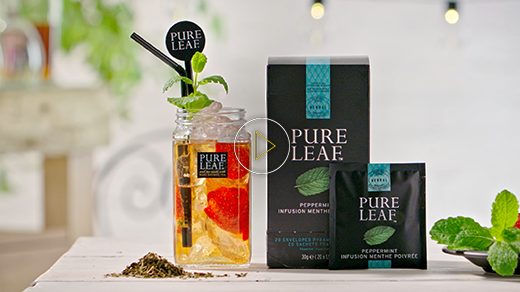 At Pure Leaf™, we’re dedicated to only using high quality leaves sourced from the finest tea estates around the world - because exceptional leaves mean exceptional flavour. 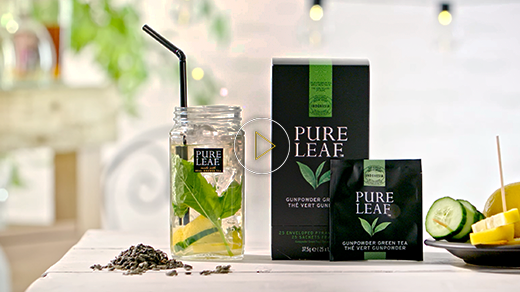 Explore our recipe page where we have carefully selected teas within our range, that work beautifully as refreshing iced beverages. Plus we have given them an extra twist using fresh ingredients.